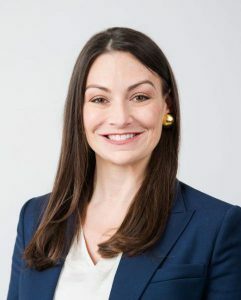 At a lunch meeting today in Tallahassee, Florida, with representatives of many of the state’s agricultural organizations, Agriculture Commissioner-Elect Nikki Fried told the group she plans to be a “champion for this industry” in her new role. Cooper was also able to check in with some attendees from the lunch meeting. One of them was Sam Ard, director of governmental affairs with the Florida Cattlemen’s Association. He talks about the lunch meeting and some expectations for Fried’s first year. Another attendee that gave some comments was Adam Basford, director of state legislative affairs with the Florida Farm Bureau (FFB), who opened the FFB doors in Tallahassee to host the luncheon. Basford gave Cooper his initial comments regarding Fried following the meeting.